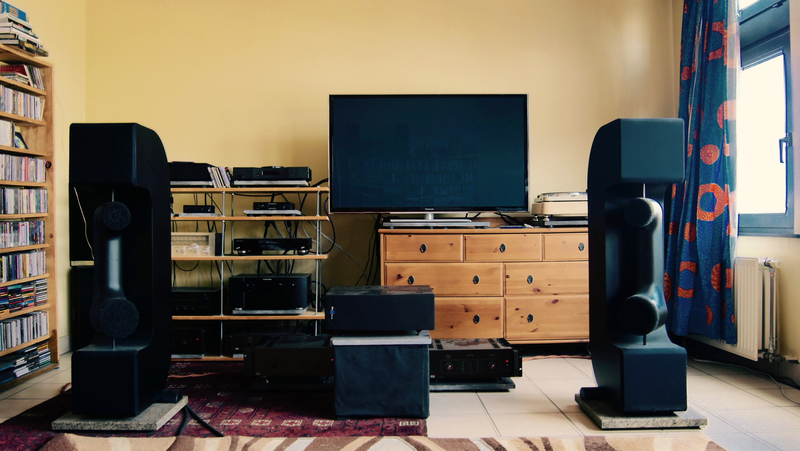 "Lipinski L70 active loudspeakers in my living room are so addictive!!" 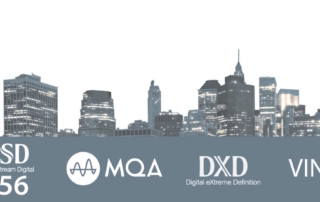 For more information, please read my complete review of the Mytek Brooklyn. Here you can find some pictures of my current audio setup, the best I can momentarily obtain with my current audio budget, slowly progressing into a "higher end". 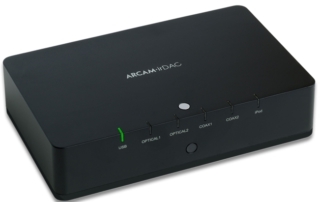 The last couple of years the Arcam irDAC was practically unbeatable in regards of its price/quality ratio. Here you can get more information about this little "box of wonders". 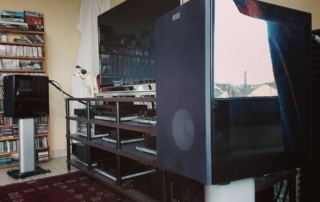 Floating Systems is a Belgian speaker manufacturer, best known for their hand made Floating Synthese "telephone horn" loudspeakers. 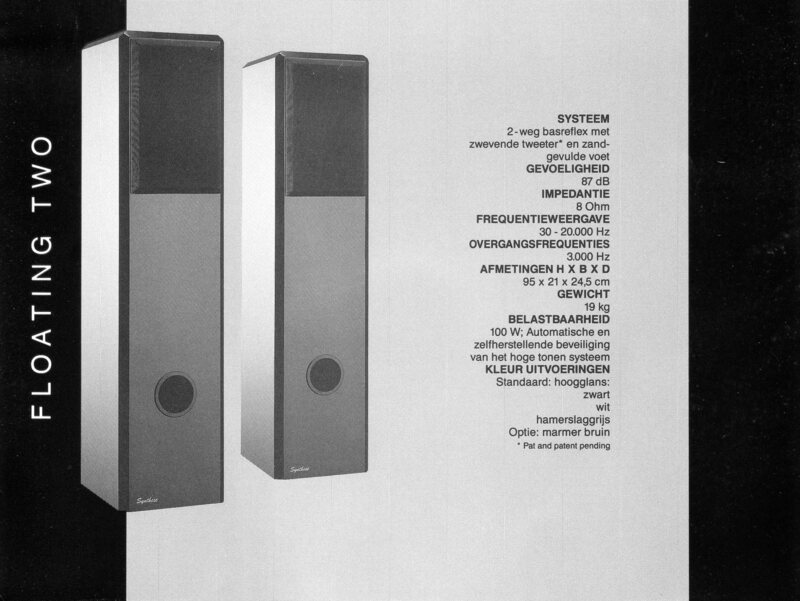 The designer Ivan Schellekens gained a lot of popularity in the eighties and the nineties and for the moment these loudspeakers have maintained "cult status".